In it’s 65 years of business, the small workshop in Treviso, Italy has been home to the Pinarello brand. This road bike manufacturer has offered the world some of the finest Italian-designed cycles in the world. 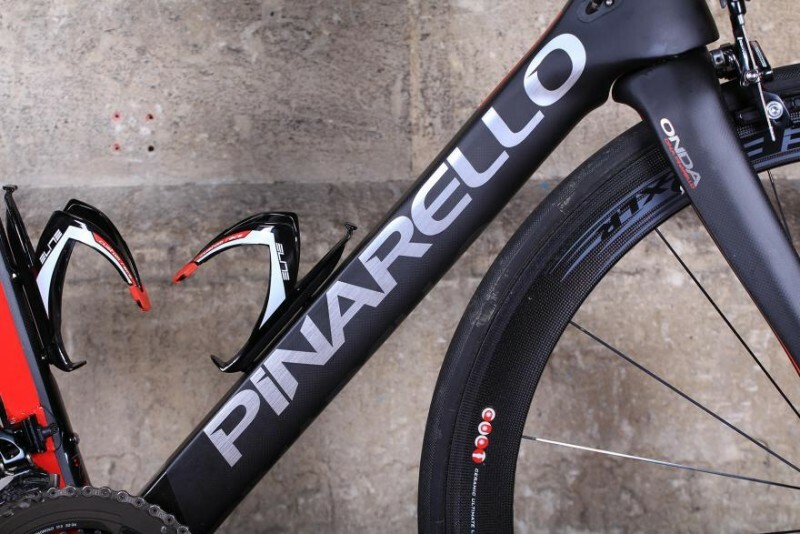 Sold in over 50 countries, Pinarello had become a favorite brand for many professional cyclists (especially for use during the famous Tour de France) as well as an introduction into biking by amateur riders alike. 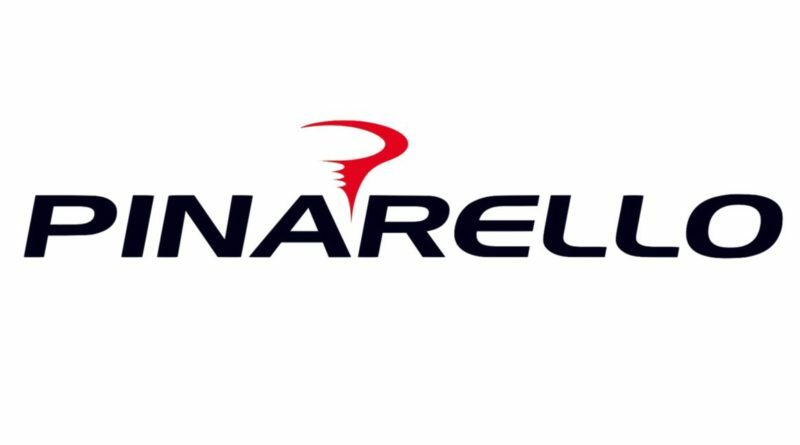 As of December 6th, 2016, the Pinarello brand was bought out by the largest consumer-focused private equity firm in the world — L Catterton. The acquisition is somewhat of a surprise and as of late, we still do not know of the terms of this transaction or prices of the acquisition. However, don’t fear — the Pinarello brand is not going anywhere — you will still be able to hit the road with new model road bikes. This acquisition of Pinarello by L Catterton is the beginning of a partnership — in fact, the Pinarello (who, we assume, will keep their premium brand name), actually plans on expanding their presence globally while focusing on growing their brand in terms of their accessories and apparel. The Pinarello Management Team will retain CEO Fausto Pinarello and continue to work out of the Treviso, Italy HQ. This is great news that this buy out is intended to be more of a merger between Pinarello and the financial giant backer L Catterton. Pinarello should now be able to expand globally while retaining their advanced technology, incredible designs, and cutting edge performance cycles. 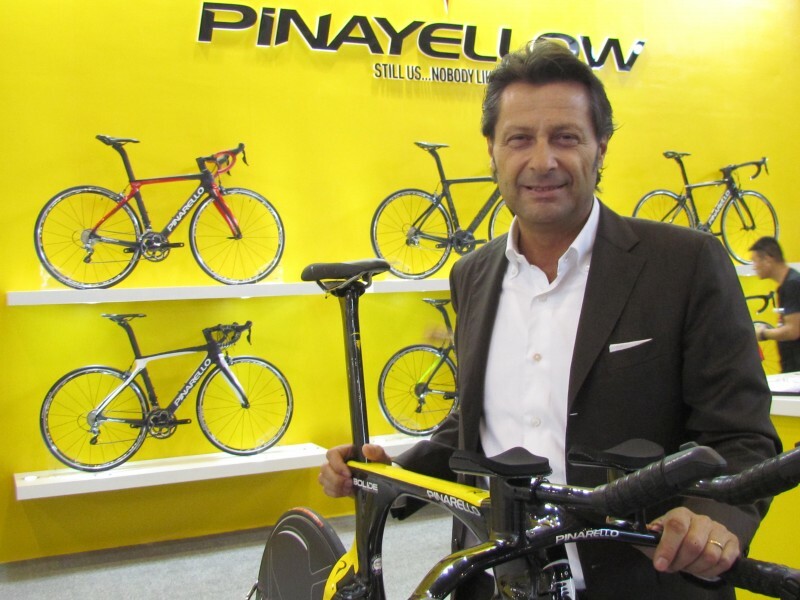 Due to L Catterton’s record and experience of building up leading brands shows that they are capable of taking Pinarello and expanding the brand to the global consumer market. This actually makes L Catterton an ideal partner for Pinarello. 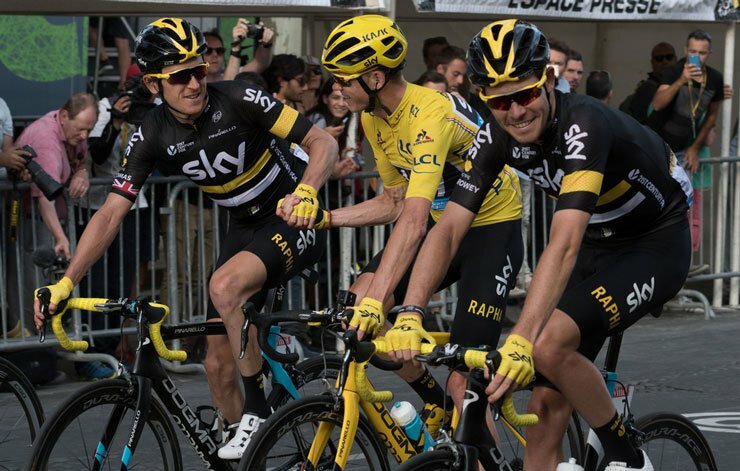 This makes their deal less of a surprise that they ended up being the equity firm that Pinarello agreed to merge into. Pinarello bikes opened its doors in 1949 and has been consistently outperforming the $54 billion global cycle market. As a constant leading brand with unmatched road bikes and quality cyclists are always seeking out, this 65 year old brand became known for their premium bikes, superior designs, and a craftsmanship that transcended their small Italian shop and onto the world’s stage. L Catterton has plenty of experience investing under its belt. Having invested in numerous fitness and premium brands, they are in a good position to pair up with Pinarello. Some of the past and current investments by L Catterton include Peloton, Worth, Baccarat, Sweaty Betty, John Hardy, 2XU, Sandro&Maje, Emperor Watch and Jewelry, Miami Design District, G6 in Ginza – Tokyo, and Guiseppe Zanotti.